BLU Vivo XL4 Android Pie Update - Will it get or Not? Home Android Update BLU Vivo XL4 Android Pie Update - Will it get or Not? Check out Vivo XL4 Android Pie update release date, how to update guide and firmware download. After Vivo XI+, the next in the pipeline to receive the Android 9.0 Pie update is the BLU Vivo XL4 smartphone. As of now the BLU Vivo XI+ test for the Android Pie version. Although it's the beta test of the firmware, the fans using the BLU Products smartphones are happy that software update is been carried out now after years of drought. Samuel Ohev Zion, CEO, and founder of BLU Products last year announcement some strategic changes to company policy and among the improvements include the launch of 5-6 devices a year and plans for a software upgrade on the flagship devices. 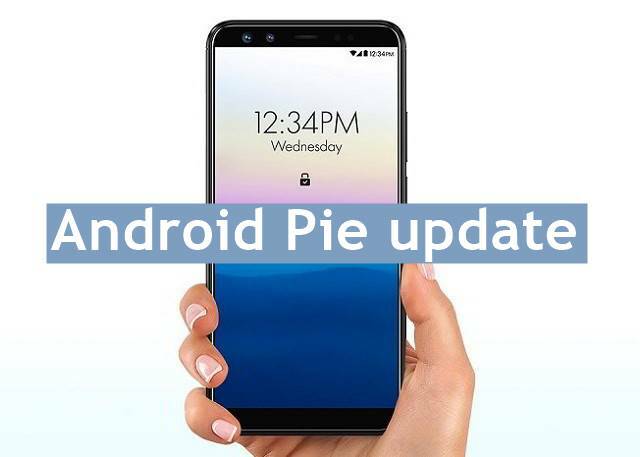 After four months of Vivo XI and Vivo XI+ announcement, the company launched Android Pie beta upgrade program for the devices on January 10th, 2019. You need to sign up for the beta program since the beta firmware might include bugs. After Vivo XI+ update is available, the Vivo XL4 might be the next one in the pipeline. It's also confirmed that all the BLU phones launched in 2019 will be upgraded for you, atleast that should be the priority of BLU Products if they care for customers.